Pass your exam and prove your SAP Cloud Platform skills! Developers! 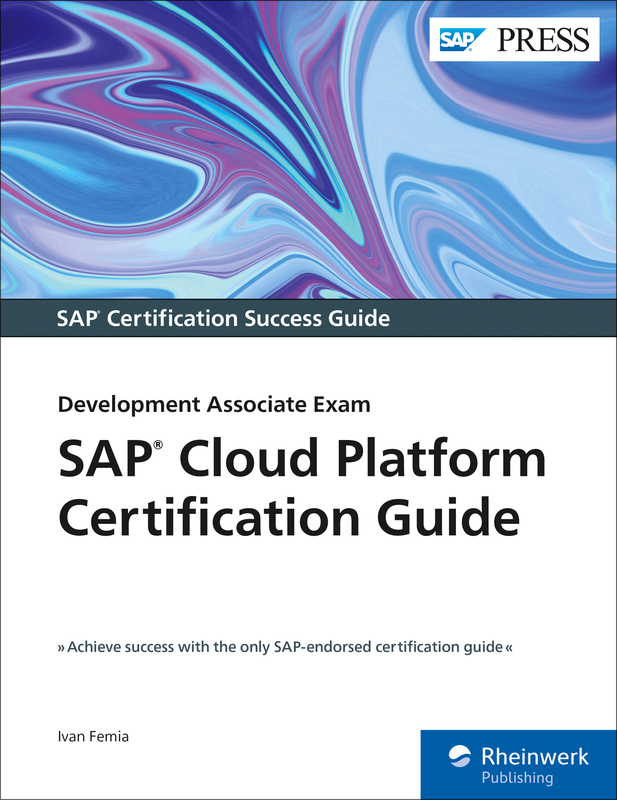 Make the grade with this SAP Cloud Platform certification study guide. From application development and integration to mobile services and the Internet of Things, this guide will review the key technical and functional knowledge you need to pass with flying colors. Explore test methodology, key concepts for each topic area, and practice questions and answers to solidify your knowledge. 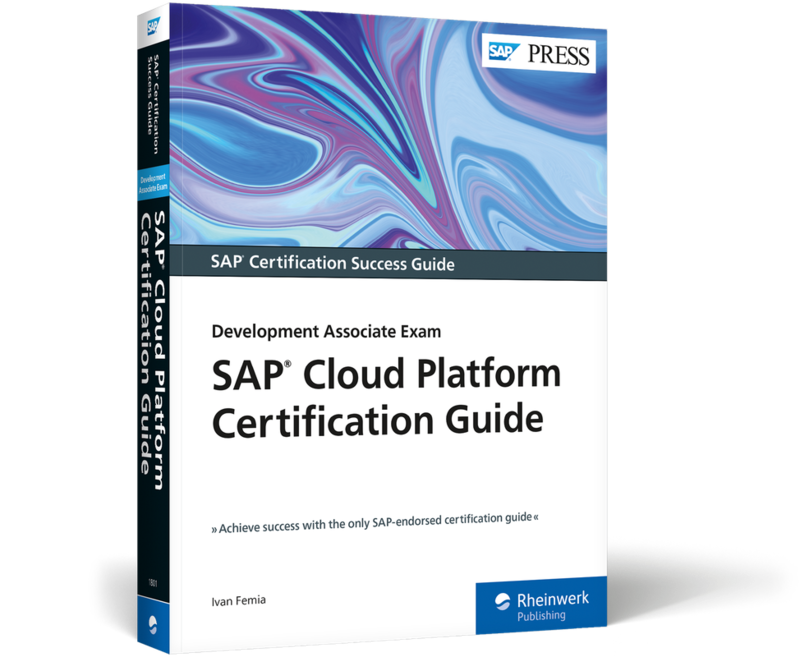 Your path to SAP Cloud Platform certification begins here! About the Book About the E-book 525 pages, hardcover. Reference book format 6.9 x 9 in. Printed black and white on 60# offset paper from sustainable sources. Casebound for durability. Reader-friendly serif font (TheAntiquaB 9.5 Pt.). One-column layout. E-book in full color. PDF, EPUB, and MOBI file for download, DRM-free with personalized digital watermark. Copy & paste, bookmarks, and print-out permitted. Table of contents, in-text references, and index fully linked. Including online book edition in dedicated reader application. Prepare with up-to-date information on each subject covered on the exam, including application development, extension, and integration. 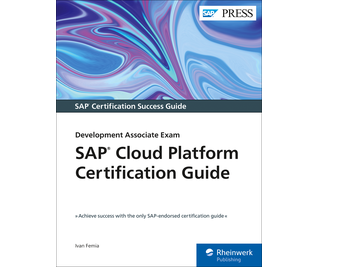 Review major subject areas like architecture, the Cloud Foundry and Neo development environments, SAP Cloud Platform Internet of Things, and SAP Cloud Platform Mobile Services. Then dial in with important terminology, and key takeaways for each subject. After reviewing chapters, test your skills with in-depth questions and answers for each section and improve your test-taking skills. Ivan Femia is a senior solution engineer, SAP technology ambassador, and SAP Mentors alum, with more than 20 years of experience in application architecture, design, and delivery management.